﻿ Flint Ridge Ancient Quarries and Nature Preserve - Ohio. Find It Here. Ancient American Indians first came to this site 14,000 years ago. 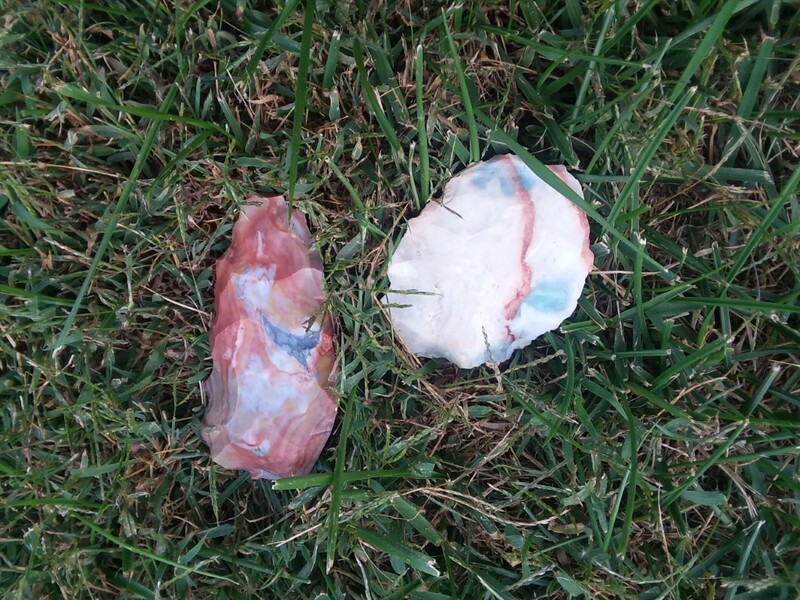 Over the millennia, they formed over a thousand quarries along the ten by three mile slab of flint just a few feet below the surface to create not just arrowheads and spear points, but daggers, bladelets, scrapers, and drills. Licking County's Vanport Flint is unique worldwide for the brilliant shades of red, green, and blue that come out in it when it is heat treated. In consequence of the ancient people's work, some of the quarry pits now form vernal pools that support a variety of plant and amphibian life.